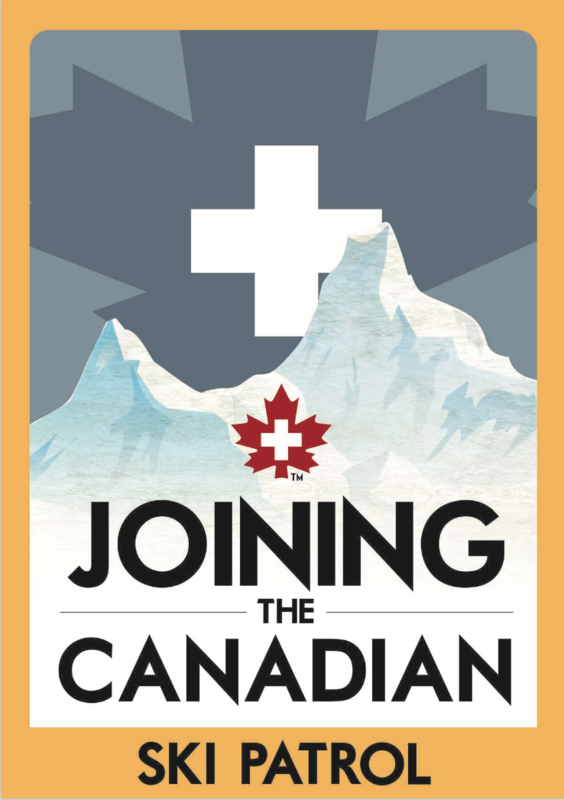 The Canadian Ski Patrol is a great social organization and the perfect excuse to enjoy skiing and snowboarding on a regular basis. Ski patrollers come from diverse backgrounds. They are teachers, students, doctors, carpenters, retirees… you name it. Common interests are a passion for skiing and snowboarding and a desire to make a difference in their community. Anyone who is 18 years old and is a strong intermediate nordic or alpine skier or snowboarder is eligible to join. As a member of the CSP, you must be able to handle all of the many types of terrain and snow conditions you would encounter at your local alpine or Nordic area. From the moment you join the CSP, you will be volunteering, learning and interacting in a team environment. Our certified training will give you the chance to learn about emergency care, avalanche control, lift evacuation, skiing and snowboarding improvements, toboggan handling, and other interesting topics. Training starts in early September each year, and ski and snowboard evaluations are in November. In some areas our training is available year-round. Patrollers receive various benefits, depending on where they patrol. CSP members are people with a strong desire to help others, improve their on snow abilities and make outside recreation safer for everyone. Our free eBook is packed with insightful information on our organization, what patrollers do while on duty, why you should join The Canadian Ski Patrol, and more!